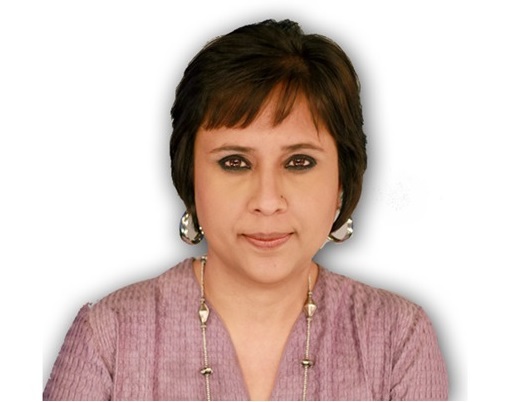 BARKHA DUTT, THE INFAMOUS NDTV REPORTER, CLAIMS THREATS – A PLOY AT VICTIMHOOD? Controversial, biased and political motivated NDTV anchor Barkha Dutt claims to have received threats, and she has filed a police report. While we hope she and all are safe, one has to wonder is this a ploy at seeking victimhood? After all, she has been accused to have hosted, run and written exceedingly one sided news reports on almost all critical events. May be Barkha should reconsider as to how objective her journalism really is.